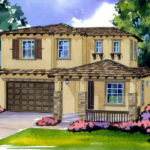 A state of the art, 111 unit, senior living community in San Diego County’s Otay Ranch region. The project will feature cutting edge amenities and accommodations for a mix of 85 assisted living and 26 memory care units. 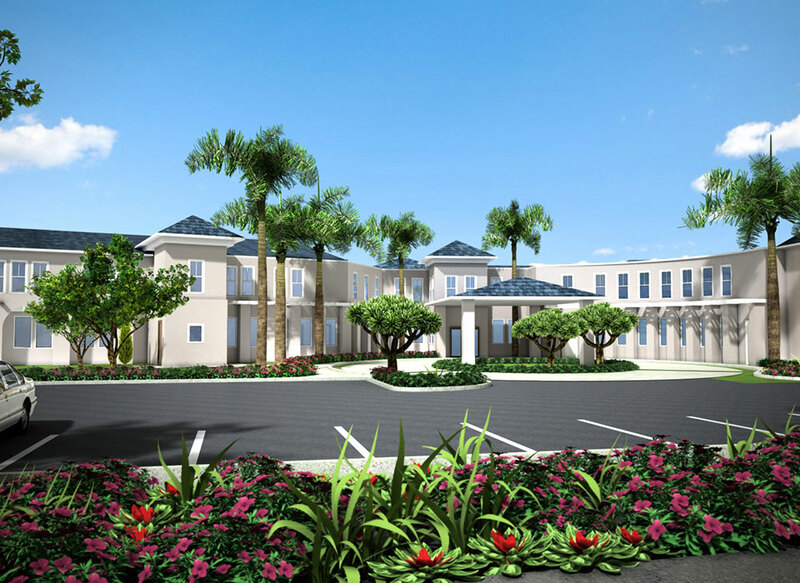 Douglas Wilson Companies with its management partner on the project, Milestone Retirement Communities, LLC, is coordinating the entitlement process, managing all design coordination, financing, construction management and marketing. The project broke ground in the second quarter of 2017 with completion in the fall of 2018.